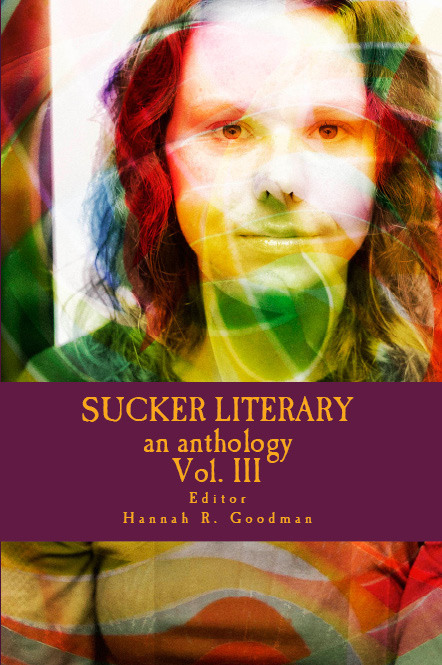 ← Sucker Literary Magazine Volume 3 release day! This week I had time on my hands, so to speak. My YA speculative fiction novelette (that’s a mouthful) Just a Matter of Time was published in Sucker Literary Magazine Volume 3. And speaking of time, I figured it was about time I send out some submissions this month. I feel better now that my submission tracker is plumped up. I also have a great deal of orange in there as well (which means I’ve been waiting–for a while–on several stories). The funny thing about not submitting on a weekly basis? You start to second guess yourself and your stories. As long as the story is appropriate for the market (for instance, don’t send your sweet romance to a market that only takes dark horror) and submitted the way they like, the editor is the best judge of what he/she wants. Just a Matter of Time in Sucker Literary Magazine Volume 3, available in Kindle and paperback. Charity, I queried 10 literary agents last week for one of my novels titled,” Jawbreakers.” It was self published for a while, but I took it off to have it re-released. I got 3 rejection letters from agents. I’m a little disappointed, but I must keep going. Oh, I’m sorry. I got a rejection yesterday as well. Hang in there. It means you’re putting your work out into the world, and that is something.